Home Clothing Win a Pair of Hunter Wellington Boots! 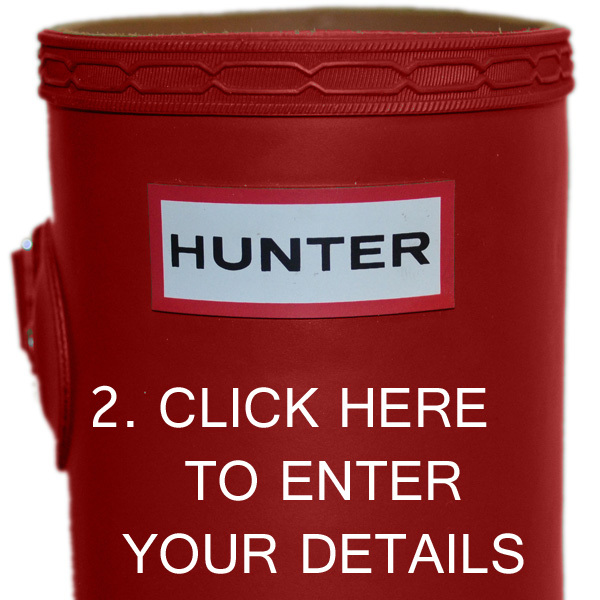 Win a Pair of Hunter Wellington Boots! Everyone needs a great pair of wellies in their life, especially with it being the festival season. So whether you’re going to a full blown music festival or just popping to your local beer festival, make sure you get fashionable feet, not muddy ones! So, to celebrate the Great British Summer, we’re giving you the chance to win a pair of Hunter Original Wellington Boots (RRP £89) from us here at Philip Morris and Son…. All you have to do is follow us on Twitter @_PhilipMorris, then enter in your details at this competition page – once that’s done, send the verification tweet to spread the word and you’re entered! *Please note that you MUST be following us on Twitter at the time of drawing a winner for your competition entry to be valid. Hunter Wellington colours are representitive and the winner’s colour choice will be entirely dependent on stock levels upon winning. 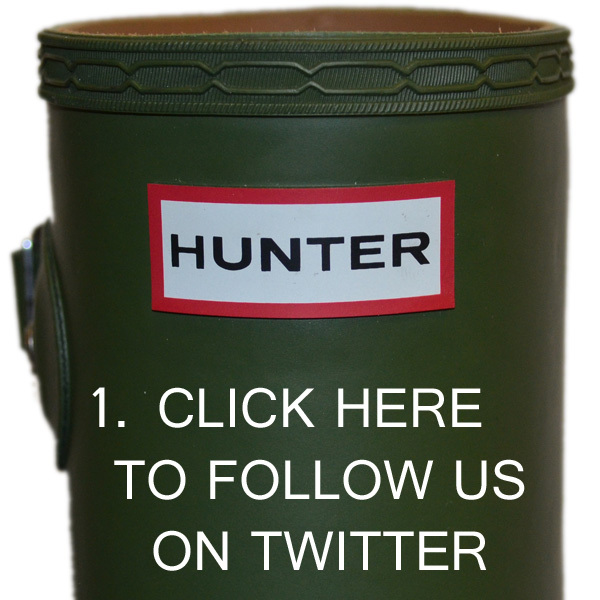 Competition, Contest, Free Hunter Boots, Giveaway, hunter, hunter boots, Hunter Original Wellington Boots, Prize, Prize Draw, Twitter, Twitter Competition, wellington boots, Win, Win Hunter Boots, Win Hunter Wellies. Bookmark.